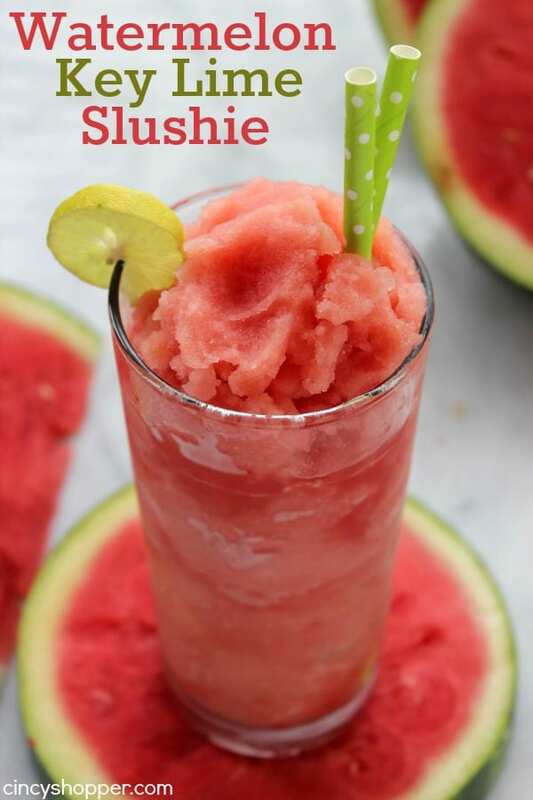 If you are looking for a refreshing drink to enjoy now that warm weather has arrived, you will want to make these Raspberry Lemonade Slushies. These tasty slushies are made with fresh lemons and fresh raspberries. The adults and kids will love them.